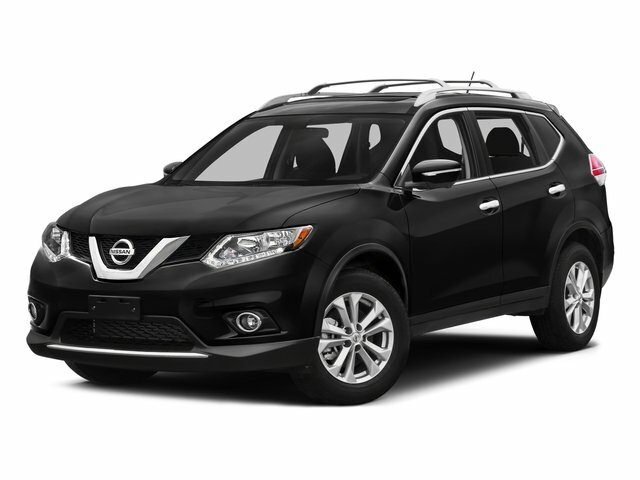 When it comes to high fuel economy, plenty of versatility and a great looks, this NissanRogue SL cannot be beat. This Nissan Rogue's superior fuel-efficiency is proof that not all vehicles are created equal. One of the best things about this Nissan Rogue is that it has low, low mileage. It's ready for you to truly break it in.